CBS Entertainment has released the Official Synopsis of MacGyver episode “Lidar + Rogues + Duty” (3.16) that will be aired on Friday, February 22 at 08:00-09:00 PM. 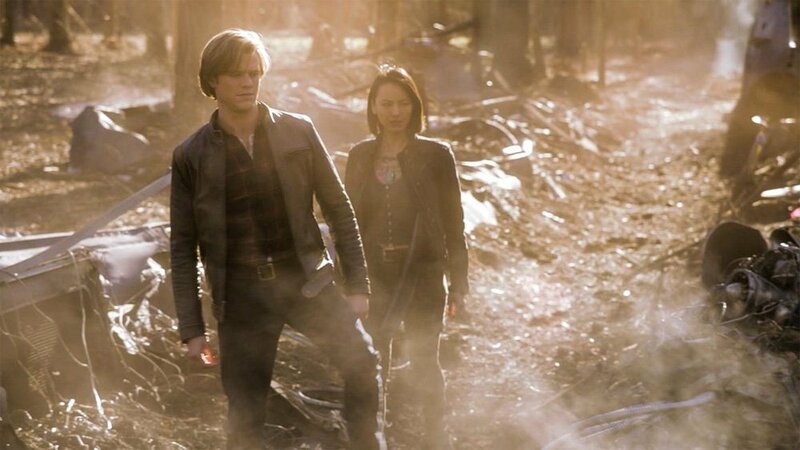 The Phoenix must recover the body of a pilot whose plane crashed while testing an experimental laser mapping system that MacGyver designed. Also, Riley tries to identify the hacker who tricked a SWAT team into arresting her and Elwood. Recurring Cast are Levy Tran (Desi). Guest Cast are Billy Baldwin (Elwood), Chad Michael Collins (Reese), Rya Meyers (Rose), Tierney Smith (Cassie), David Alexander Kaplan (Kyle), Alec Rayme (Agent Spencer), James Devoti (Agent Paxton),David Diaz (Lead Soldier), Carl Kennedy (Phoenix Tech), Carl H. Riedel (SWAT # 1).